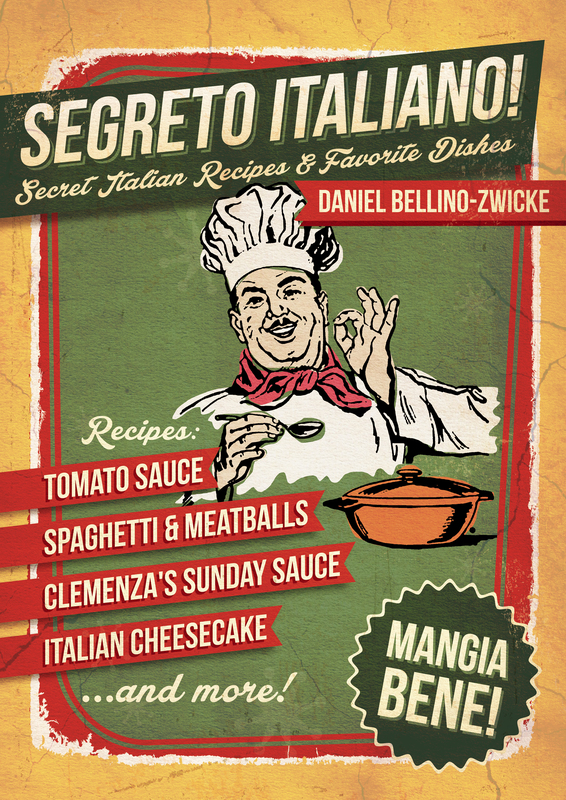 Best Selling Italioan Cookbook Author Daniel Bellino “Z” has a new cookbook, Grandma Bellino’s Italian Cookbook … Our advanced peek of this new book by Daniel Bellino proved to be quite interesting. 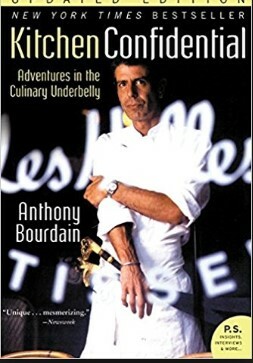 The book, which has some of Italian Cuisine’s most sought after and popular recipes has a pelethora of unique ones. 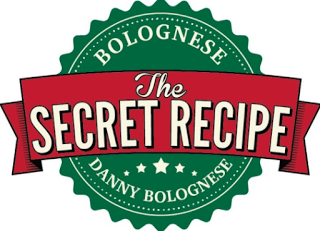 Unique recipes that is, and quite a number of them are recipes that have never before been published … This news should be of special interest to and serious Chefs, cooks, cookbook lovers and all interested in Italian Food and espcially the Cusisine of Sicily and of Sicilian-Americans, Daniel Bellino’s latest book is a winner. 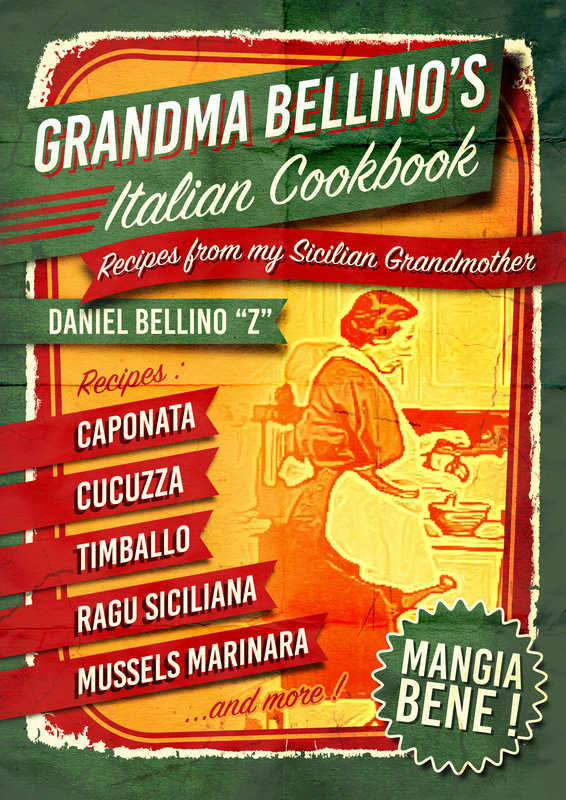 As with all Daniel’s previous books Grandma Bellino’s Italian Cookbook is filled with great recipes coupled with wonderful little stories that takes the reader on an enchanting journey of the foods of Italy, of Italian-American and more specifically here, of Sicily and the cusisne of the Sicilian American peoples .. 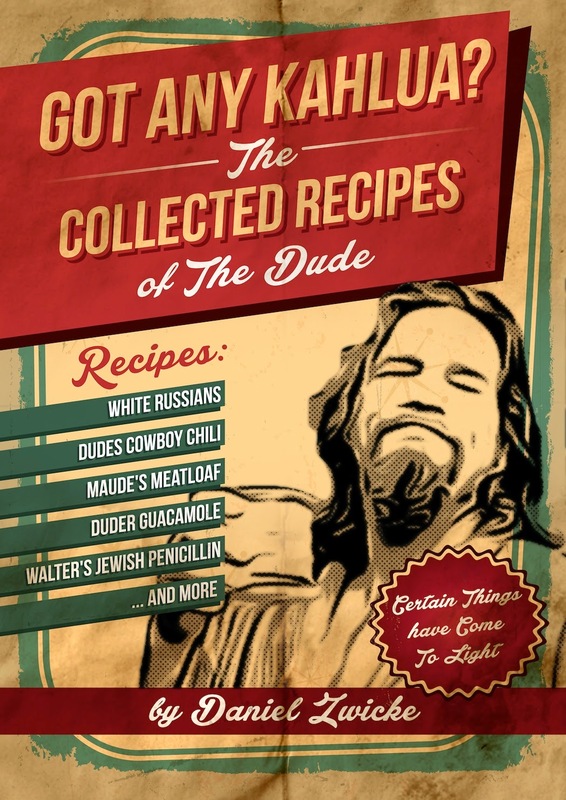 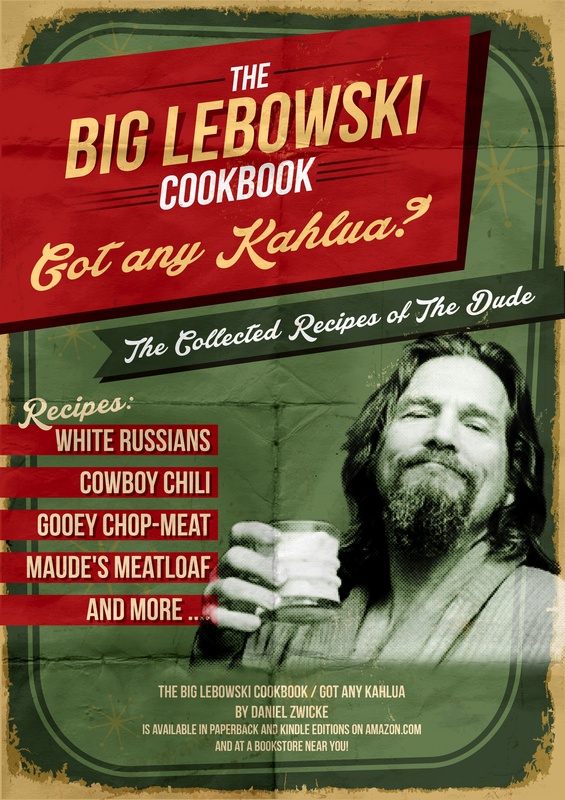 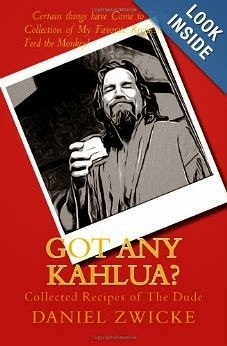 The book is both delightful and informative, and is sure to please many, I know it did for me. 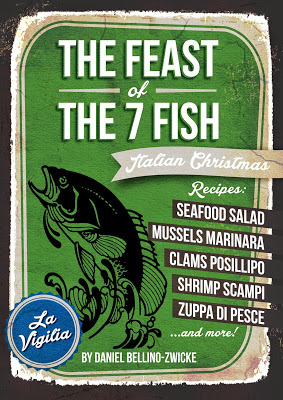 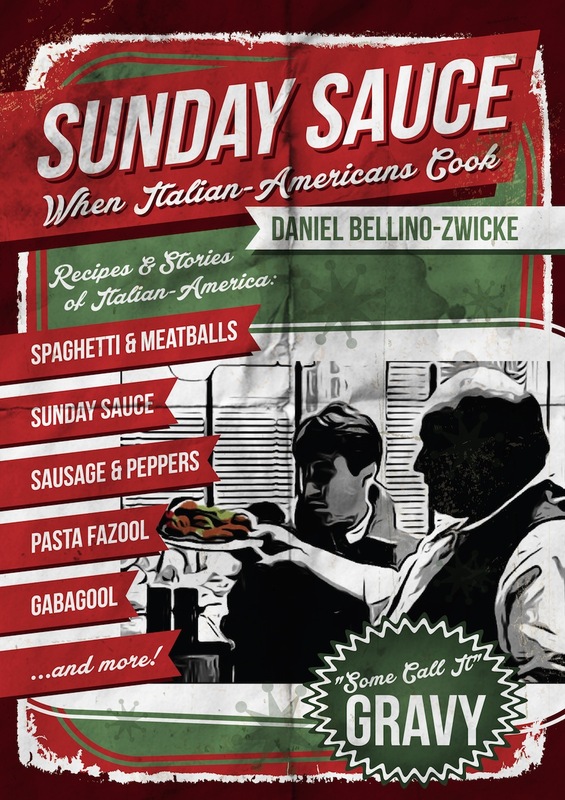 So I would suggest to anyone interested in Italian, Sicilian, and Sicilian-American food and culture to hop on board and get yourself a copy of Daniel Bellino’s latest, of Recipes From My Sicilian Grandmother, as soon as it hits the shelves, which is expected in May of 2015 .. Until then, as Daniel would say, Buon Appetito Tutti !